The virtual or on screen keyboard is a graphic image that allows us to write without a physical keyboard in Microsoft Windows 7, with wide range of choice on different input methods: click mode, scroll mode and scan mode. Sometimes we need to use the virtual on screen keyboard in Windows 7: While most of the antivirus, antispyware can detect software keyloggers and malicious code: there are tools dedicated exclusively to deal with keyloggers. 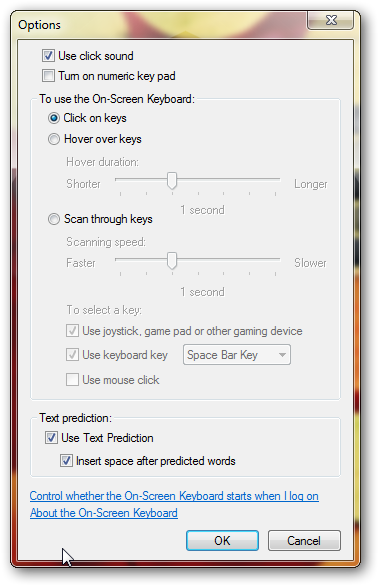 But for physical keyloggers we have to use the virtual on screen keyboard in Windows 7. Please read our article on keyloggers, trojans and backdoors, if you are not already aware of these terms. Other than that, some mobile computers may not have physical keyboard, we can use this on screen keyboard on these systems. Apart from turning on the on screen keyboard for typing your password during logon, you can set other method of login (such as voice control) to circumvent the use of keyboard or mouse. This Article Has Been Shared 6164 Times! 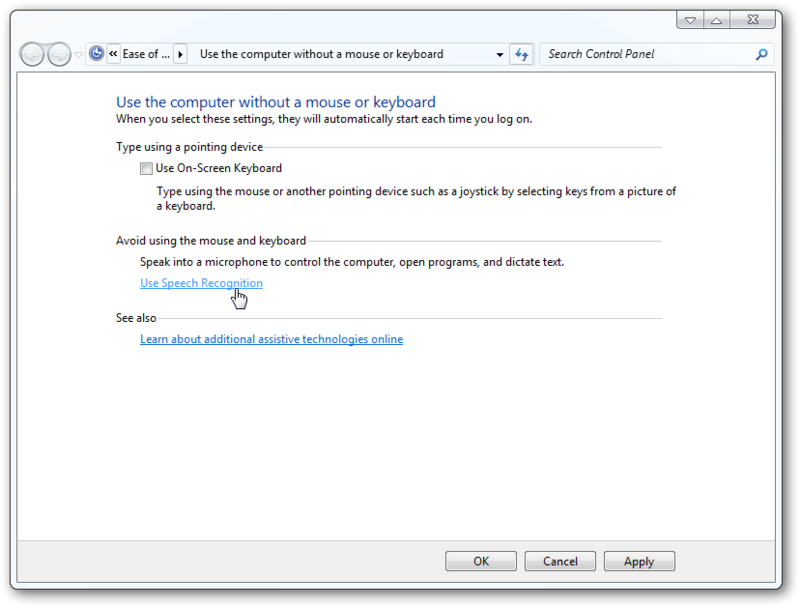 Cite this article as: Abhishek Ghosh, "How to use Windows 7 on screen keyboard effectively," in The Customize Windows, December 29, 2010, April 25, 2019, https://thecustomizewindows.com/2010/12/how-to-use-windows-7-on-screen-keyboard-effectively/.